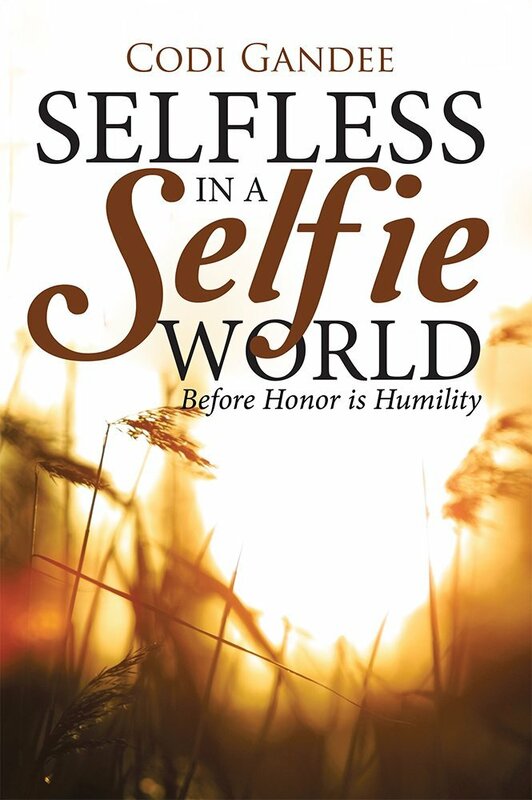 In contrast to a world that pushes you to promote yourself above all others, the doctrine of Christ teaches humility. Followers of Jesus are taught to be reverent to a sovereign God, to exalt one another, and to be servants to those around them. Not only does God delight in His people’s humility, but He will bless them for it. This study guide has 16 twenty minute lessons within 4 chapters. It has been designed to be completed in a four week period, either individually or as part of a group. Accounts are taken from both the Old and New Testaments. –Please understand that this is a guide very similar to my posts you read on my blog. All teachings are based on the Word. I don’t inflect my opinion…you come up with your own. (But at the beginning of each chapter I share a personal story that relates to the topic.) It is a very relaxed study guide. Someone once told me “it’s like I just sat down with you and had a conversation.” I have had women’s groups, youth groups, married couples, college aged classes and individuals of all ages to do this guide. Please contact me in the comment section if I can answer any questions you may have. That blesses me!! Thanks so much for sharing!! !